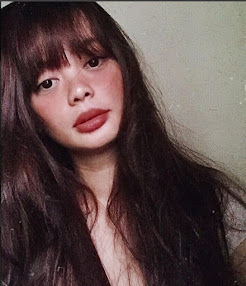 I am very fascinated with polyglot, people who can speak multiple languages, because even at an early age, I’m eager to learn various languages, perhaps in my youthful psyche I already recognize the importance of being able to speak different lingo. I remember when I was about 8 yrs. Old my mom bought us a mini stereo that comes with an audio language learning kit. Back that time cassette tapes are still popular hahaha. The kit includes 6 different cassette tapes of different languages. There’s Italian, Spanish (the easiest one to learn), Japanese, Arabic, German and Chinese. And the whole afternoon on weekends I would only sit in front of the stereo and follow every word the voice on the tape would sound out, but it’s still kinda hard for an 8 yr old to memorize everything and the verity that it could actually become boring when you have no one with you to rehearse everything you learned. Fast forward to 2015 my travel to Thailand and Japan further made me realize how genuinely significant to learn at least the basic language of a certain country. Verbal communication is a must when travelling. And today with modern technology, making its existence known it’s finally easy to learn different languages at your finger tips. No need to bring bulky language translation book. Recently, I introduced to this mobile application called Hello Pal..... So What is HELLO PAL? 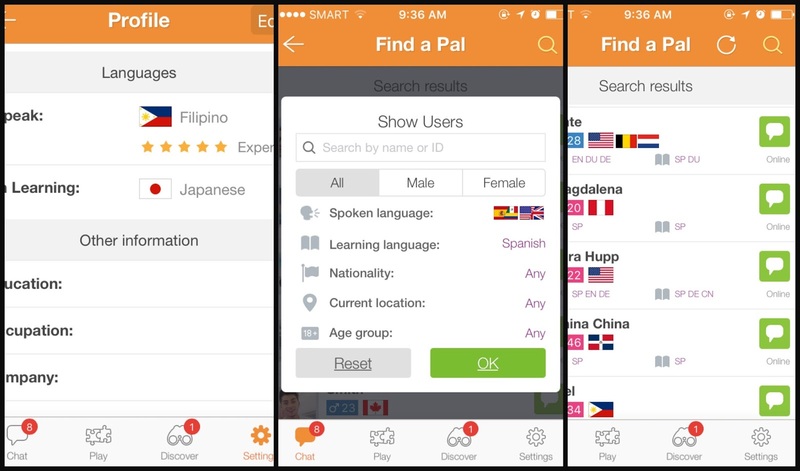 Hello Pal is an application that allows you to learn different languages, but the fun part is you learn it by talking to people from around the globe. Then it's like a virtual translator and a language learning phrase-book at the same time. The catch is there is no need for you to enroll in a language school to learn. By using this application you can easily learn and make new friends. Talking to people from around the world can truly motivate you. I got glued to my seat the first time I use this application. It was so much fun and it's not mind-numbing since you're actually conversing with a real person. In a few minutes I was able to talk to different nationalities and share fun facts about each other's country and beautiful places to go to. How Does Hello Pal Work? Hello Pal is sooo easy to use. Upon registration you will be ask to fill in your profile, what language you speak and language you want to learn. I choose Japanese because I always find it very hard to learn along with French and Latin. After the registration you can immediately find a pal, you can chat with. You can sort it base on your preferred nationality, language, location, age group and etc. Hello Pal and it's powerful translation tools allows you to freely chat with your pal and using it's built in translation tools it automatically translate whatever you want to say into your pal's language. What Can I say about Hello Pal? 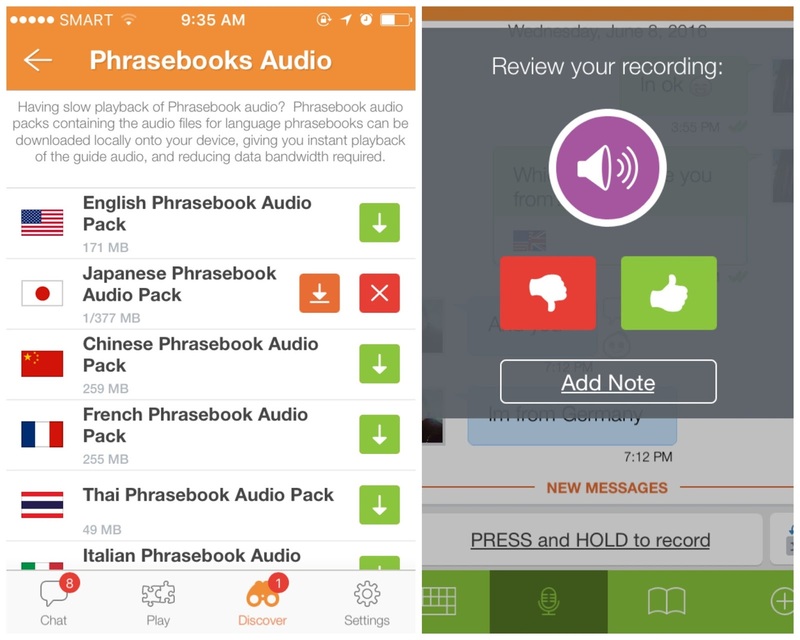 It's the best application to use especially for those who wants to learn several languages and I can say it's must have for those who loves to travel! Wow, this is very convenient, I'm currently learning other languages but also so busy. So with this I can study on my phone! Amazing blog , I love it . Would you like to follow each other? If yes, please let me know in the comments.